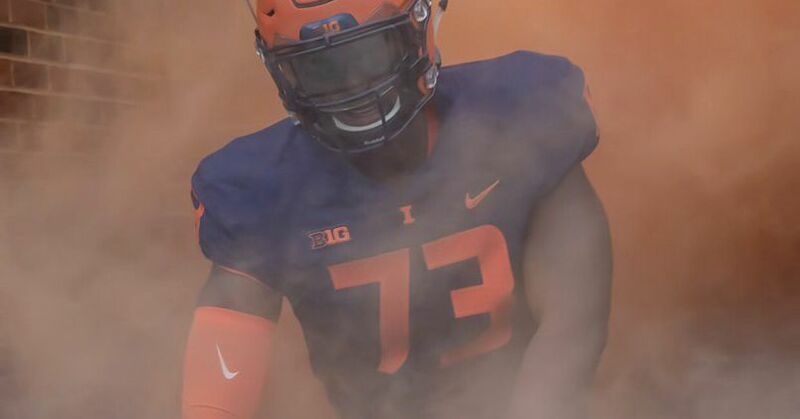 CHAMPAIGN — Cory Patterson and the University of Illinois football team struck again. The first 2020 commit is in. Illini couldn’t salvage the series. The Illinois athletic director stopped by 'Illini Pelle Saturday SportsTalk' to chat with hosts Loren Tate and Steve Kelly. Eddie Jonson was named the Illini MVP 39 years ago today. 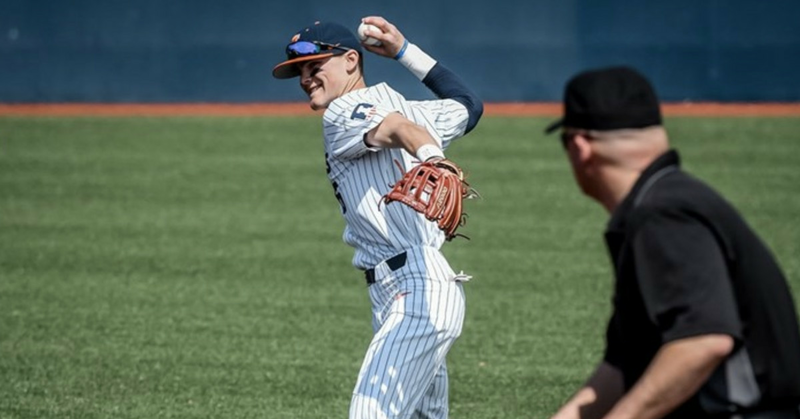 Better pieces in place open up possibilities for the Illini's success. 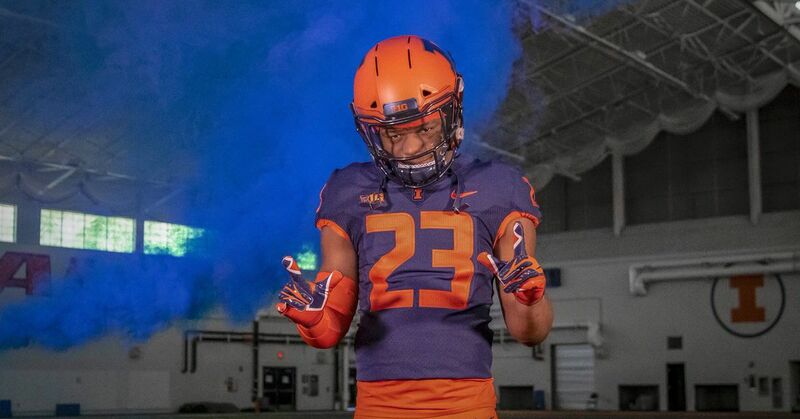 CHAMPAIGN — Rod Smith used to joke with Verdis Brown and ask the four-star redshirt freshman when he was switching from defense to offense. 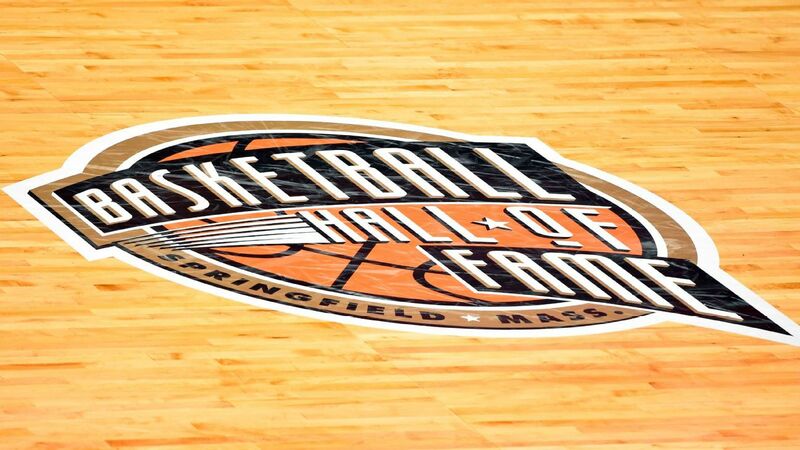 Paul Westphal, Sidney Moncrief, Vlade Divac, Bill Fitch and Teresa Weatherspoon were among the 12 inductees into the Naismith Memorial Basketball Hall of Fame on Saturday. Paul Westphal, Sidney Moncrief, Vlade Divac, Bill Fitch and Teresa Weatherspoon were among the 12 inductees named to the Naismith Memorial Basketball Hall of Fame on Saturday. CHAMPAIGN — By now we’ve all heard the jokes. Open practice Saturday at Memorial Stadium offers pre-spring game look at Illinois football team. But runner-up finish is end result Friday night at conference meet in Iowa City, Iowa, with Illinois narrowly losing to Penn State. 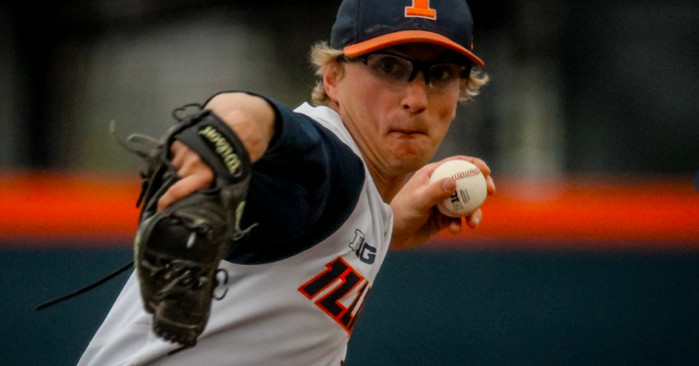 Acton’s first blown save spoils Big Ten home opener.